Thailand based SUPBROz are currently in preparation for the upcoming 10th Anniversary SUP 11 City Tour, where they hope to set a Guinness World Record with more than 1000 paddlers. 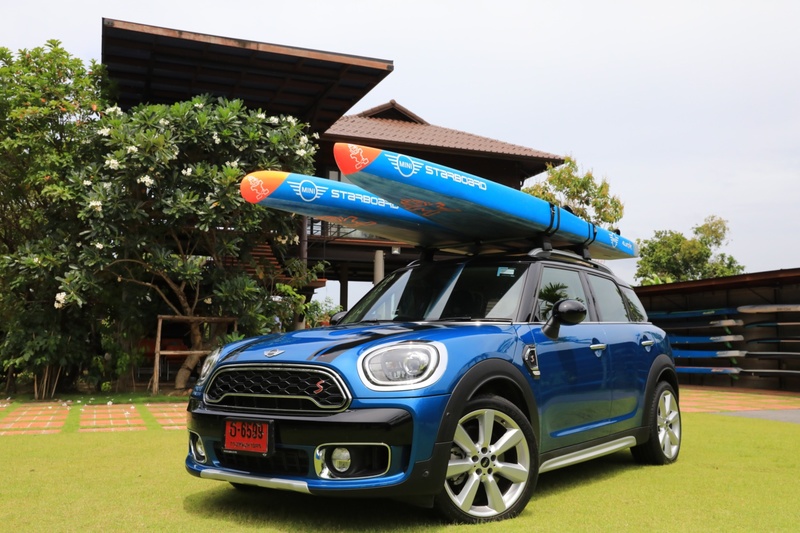 The Hungarian brothers have now secured MINI Thailand as their official vehicle sponsor for the upcoming period, supporting them with the latest MINI COUNTRYMAN COOPER S, to make sure that they get the maximum out of their performance while training and during the competition! 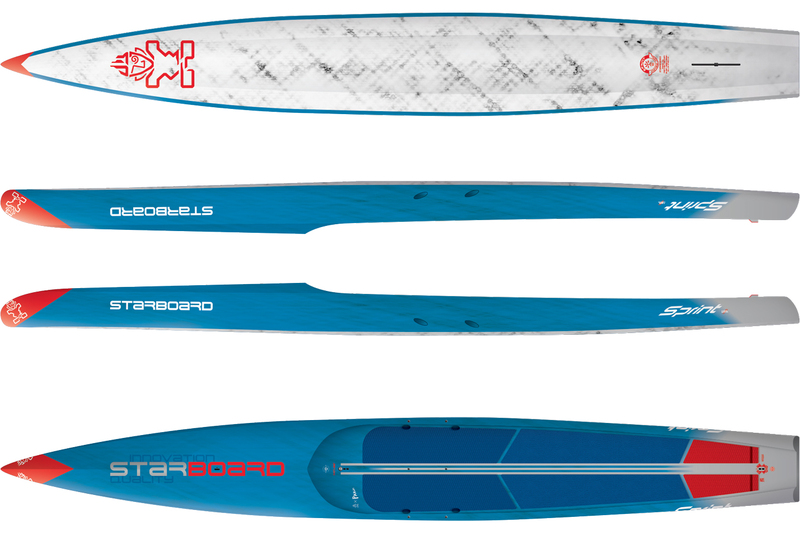 Starboard Dream Team riders, Bruno and Daniel Hasulyo, 2 times defending Champions of the SUP 11 Cities Tour (2016 & 2017 respectively), have chosen SUP Station Koh Chang as their location for the preparation for the upcoming event, under the guidance of Strength and Endurance Performance Academy (SEPA). Koh Chang is known to be an ultra-endurance training paradise, already hosting many trail-running, cycling and triathlon events, among which one of the biggest being the Ultra Trail Koh Chang. 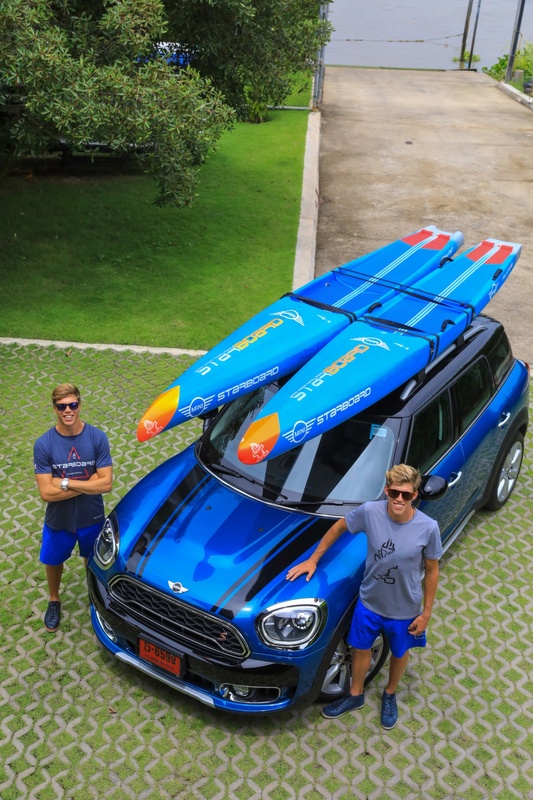 The super cool Mini is a welcome addition as the “Broz” have now received an extra gear to assist their everyday training schedule which consists of a combination of both water and land-based training at various locations, as well as get them to the Bangkok based Starboard HQ for the all-important board testing and development to bring you the fastest race boards. 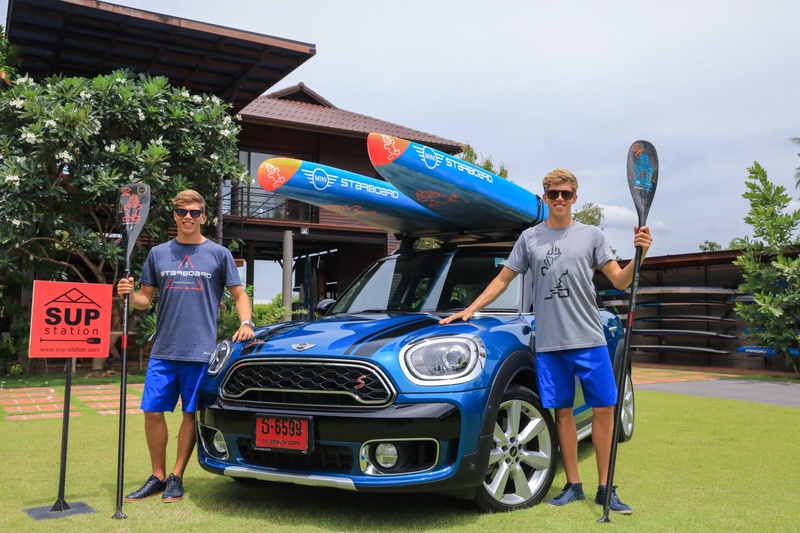 Daniel and Bruno will be spending the next 6 weeks in Koh Chang, training at SUP Station Koh Chang in preparation for the 10th Anniversary of the SUP 11 Cities Tour, which will take place 5 – 9 September. Dedication and hard work are important characteristics of any athlete, but having a great support network is the key to success and the SUP Broz are stoked.